Lori Richardson has grown up in the Valley and dancing with Jeanne. She has studied dance extensively focusing on ballet and modern techniques. Lori also holds a certification in Personal Training with (NASM) The National Academy of Sports and Medicine, as well as a certificate as A Women’s Fitness Specialist. She is the creator of Body Preservation, a practice in brain/body connection enhancement. The studio is her second home and the work she does there is her passion. Come and explore! We welcome you to the space. Danielle Nutting is a Jeanne Limmer Dance Center and Axis alumni. She then went to Roger Williams University and graduated in 2005 with a degree in Elementary Education and Dance Performance. She has taken dance classes with and/or performed the choreography of David Parsons, Doug Varone, David Dorfman, Kellie Wicke Davis, Christine Bennett and many more. Danielle graduated from the University of New England with a Masters of Science in Education degree in August 2011 and a Certificate of Advanced Graduate Study in Educational Leadership in 2015. She is currently the principal at John Fuller Elementary School in North Conway. 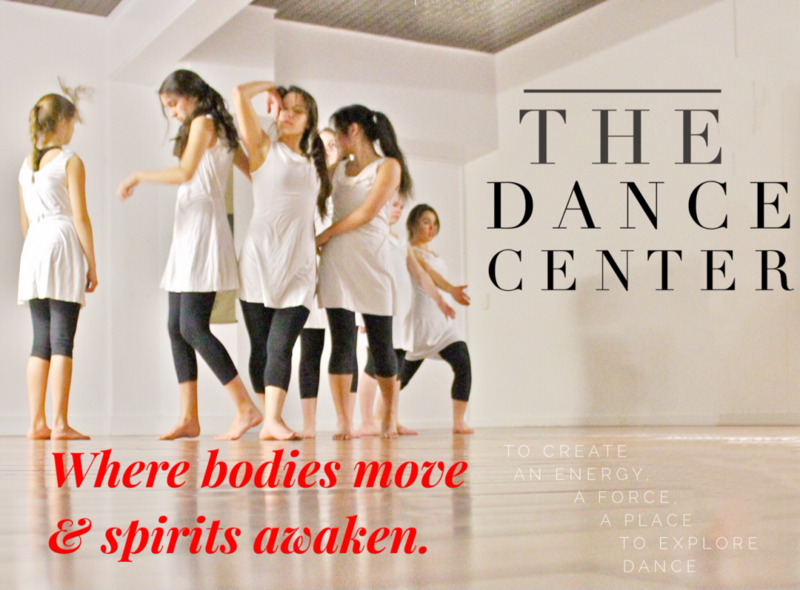 She is honored to still be teaching at the studio that ignited and fostered her passion for dance as a child and teenager. We welcome Stefania Bliss, Dale O’Reilly and Emily Anderson as fellow teachers. Bio’s coming soon! !